We install, repair and refinish a wide variety of flooring that includes, Hardwoods, Lamiate, Vinyl, Tile and also a few natural products such as Cork and Seagrass. Hardwood Flooring Our hardwood flooring services include refinishing, staining, sealing, restoring, installation, repairs and more. Depending on style and design, there are many hardwood floors to choose from. 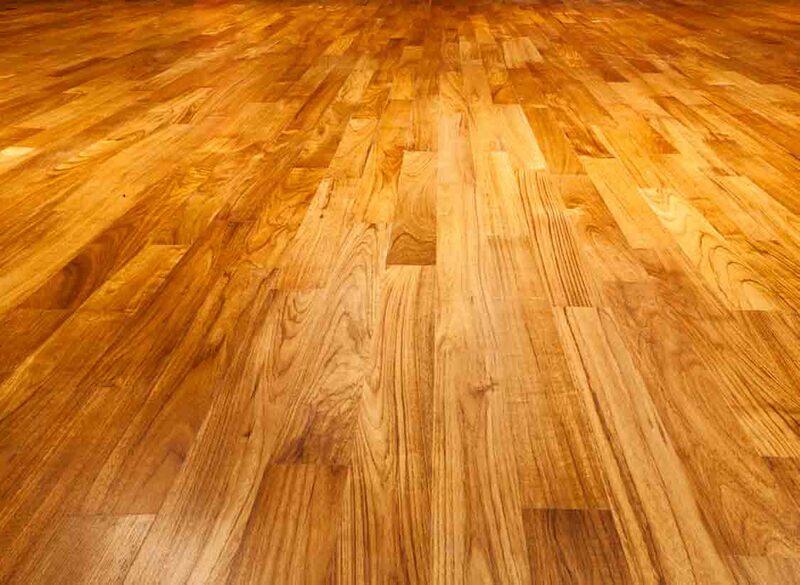 Some species of hardwood flooring are Ash, Oak, Maple and Walnut. 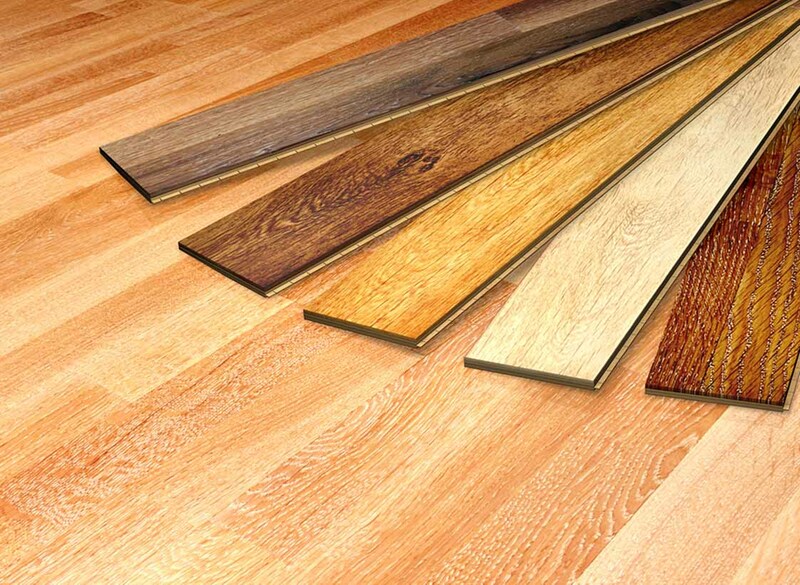 Styles range from strip, plank and parquet flooring. There are also a variety of finishes to choose from which are water based, oil based, acid cured, moisture cured, acrylic, uv cured, penetrating and hardening oils. Whether your flooring is pre-finished or unfinished, our specialists will provide you with an installation that is set to last. Laminate Flooring Our Laminate floor specialists will tell you, besides the great textures and designs, laminate floor installations offer improved durability, easier maintenance and affordability compared to other types of hard surface floors. These floors are extremely resistant to wear, stains and sunlight fading. The beauty rich textured finishes make these floors a great alternative for most areas in the home. Natural Flooring We encourage green flooring installations due to it being non-toxic, environmentally friendly and made from sustainably harvested, recycled or reclaimed sources. 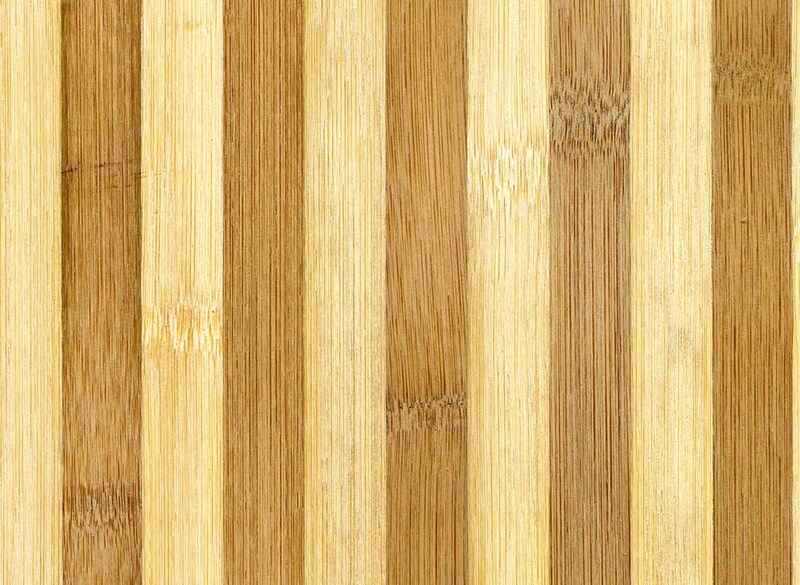 A few examples of some natural products are, cork flooring, bamboo flooring, marmoleum, wool carpet, engineered or hardwood flooring that is sustainably harvested. Tile Flooring Our tile installations are geared toward perfection. We make sure to layout proportional patterns to create a symmetrical finish as well as making sure every square inch is properly level. 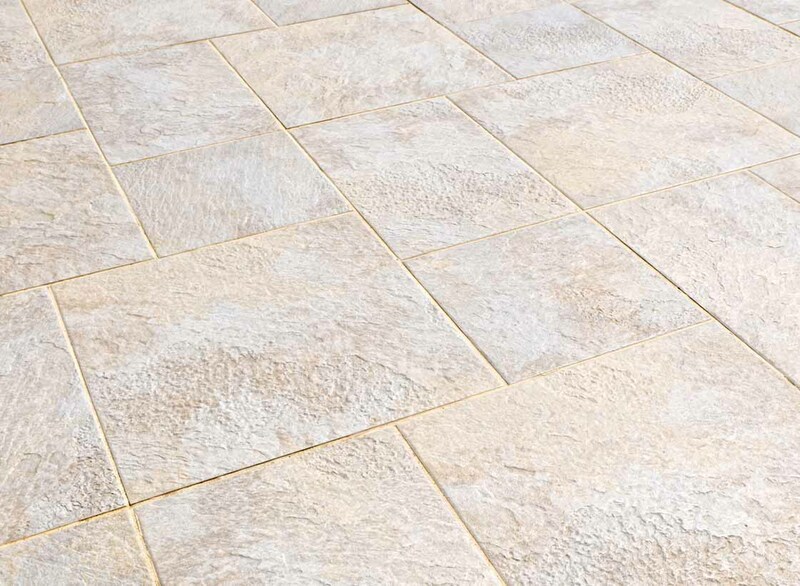 There are many types of tile to choose from, such as Travertine, Ceramic, Porcelain, Faux Wood, Slate, Marble, Granite, pebbles and stones, and Quartzite. Contact our specialists to schedule, or if you have any questions in regards to your project.